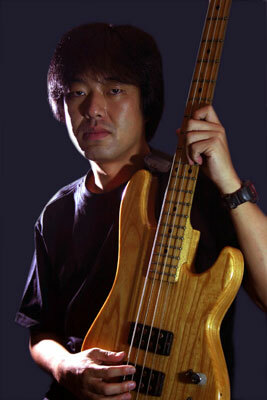 NOTICE - Watarai from Mastermind injured!! 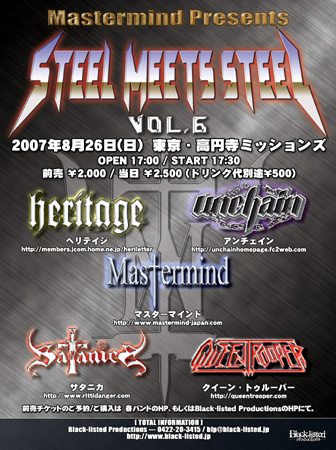 「STEEL MEETS STEEL Vol.6」 is finally announced!! 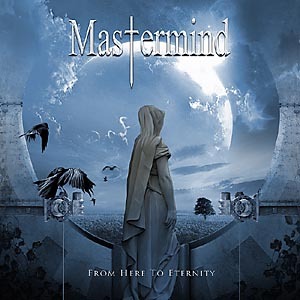 Mastermind "FHTE" 85 points on "BURRN!" Magazine's Review! !